Did you know that as well as being Tape Media Experts, Insurgo Media are also official UK suppliers of Proton Data Security based in the US? 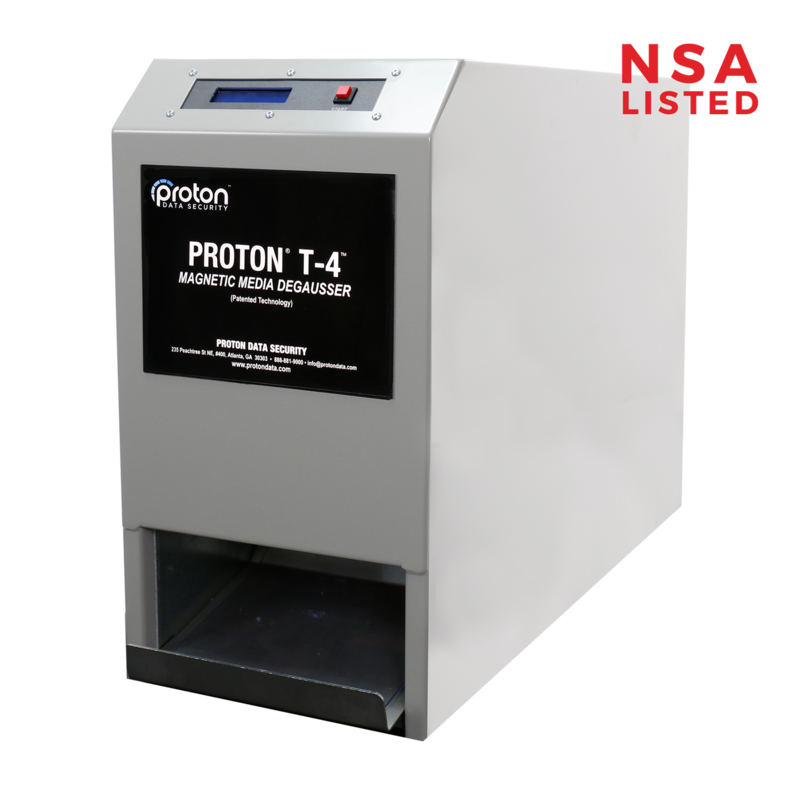 Having over 30 years’ experience in the data security industry, Proton manufacture security equipment to remove data from I.T hardware, with all their degaussers meeting the strict standards of the Department of Defense. 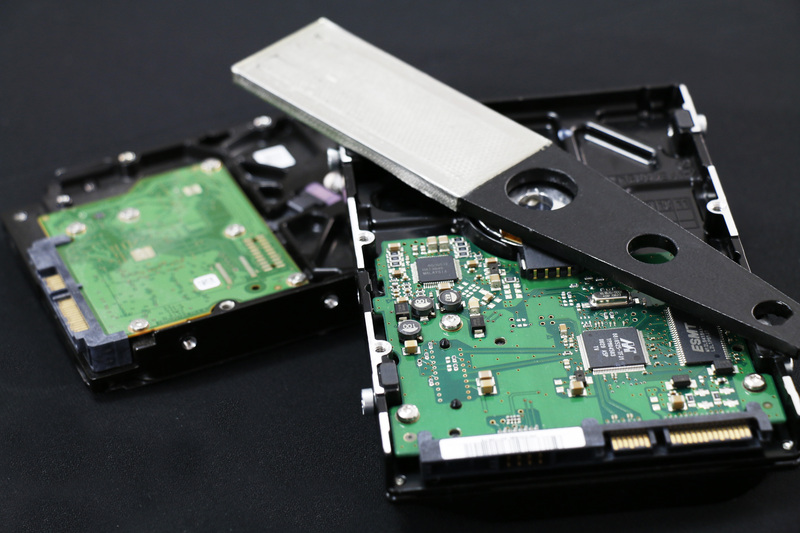 This equipment is ideal for I.T asset disposal company (ITADs) or organisations that have large quantities of hardware to dispose of. Being tape media experts we of course specialise in the most secure methods of tape data destruction, however we are more than happy to point our customers in the right direction when it comes to securely disposing of their other assets. 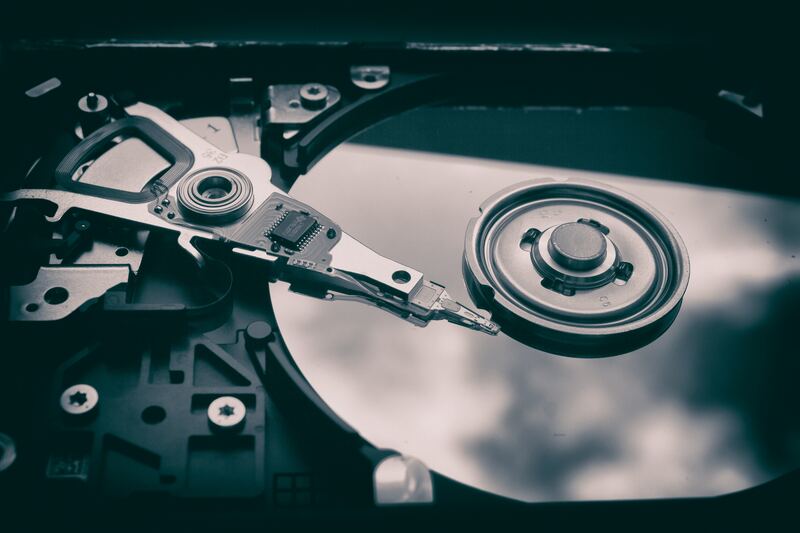 We ensure that all companies that we partner with mirror our high levels of security and performance and we definitely feel the Proton products fit the bill, so here’s a quick overview of just a few of their latest hardware degaussing solutions. The Proton 1100 wand is a hand-held demagnetizer that allow users to manually erase data. Despite having a magnetic flux density of about 12,000 gausses, the 1100 wand weighs only 4 ounces, making it an extremely compact & portable degausser, that can be stored and used with ease. As the wands are completely wireless there is no need for power, all the user has to do is wave the wand over an exposed disk of a hard drive for about a minute, this will erase the data and render it unrecoverable, however, it is recommended that post degaussing , the hard drive is put through a physical destruction device. Although the wand doesn’t doesn’t give an indication of user error, it’ a speedy and mobile alternative to the more substantial degaussing machines, as well as a fraction of the price. With is patented ‘reverse polarity’ technology, this degausser produces a bi-directional field which produces a 20,000 gauss positive field and a 20,000 gauss negative field. Simple to use and fits easily into existing operations. It’s fully automatic, simply insert the media into the top slot and push start button, this will then completely remove all the data making the Proton T-4 an effective solution for the permanent destruction of confidential and classified data. It comes readily equipped with an LCD screen and internal Gaussmeter for performance verification and sanitises both longitudinal and perpendicular recorded media , as well as having the capability to reliably degauss future media with increased coercivities and higher Oersteds (Oe). It also stores energy from previous cycles in order to reduce cycle times and save energy.